National and state experts and activists recently testified in favor of Texas House Bill HB 1710, sponsored by Representative Ana-Maria Ramos, requiring a conversation between prescriber and patient as well as parents, when the patient is under 18, to discuss the risks of addiction upon prescription of an opioid-based painkiller. Prevent Opioid Abuse Founder Elaine Pozycki was joined by Dr. Victor Vines, MD, Diplomate of the American Board of Addiction Medicine and Dr. Crispa Aeschbach-Jachmann, MD, an Austin based psychiatrist in testifying in favor of this common sense legislation that is driving down the number of opioid pain killer prescriptions issued in the states where it has been implemented, sparking productive conversations about the use of non-opioid pain relief alternatives. They were well-received by the House Public Health Committee members. 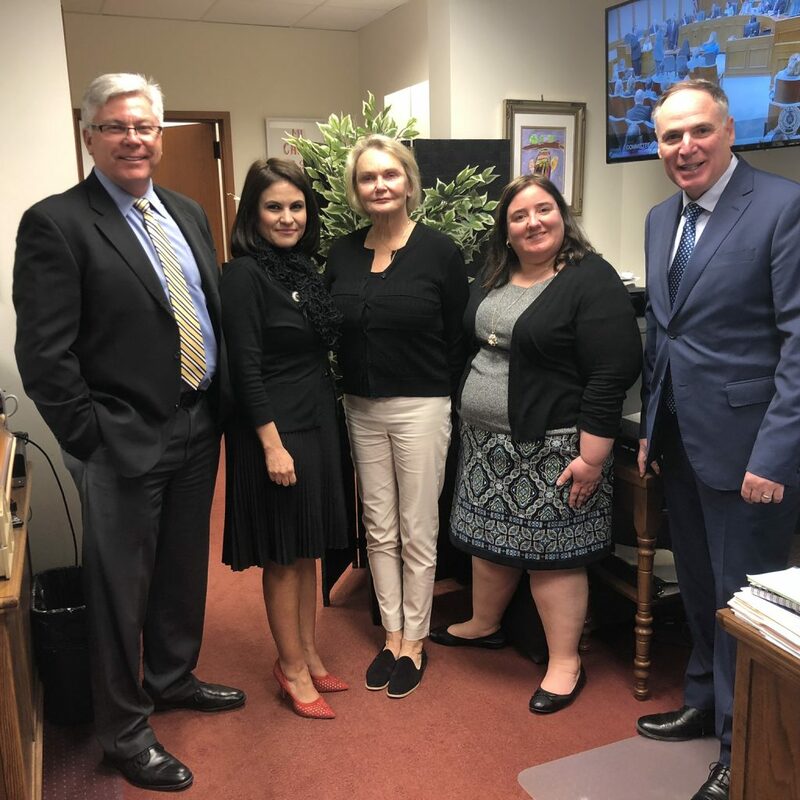 There is a lot of support building for the legislation and for a similar bill that also requires that prescribers provide the real time information that patients and parents need to make an informed decision about prescription opioids: HB 2811, sponsored by Representative Four Price. In less than 2 years, versions of this legislation have already passed in ten states: Connecticut, Maryland, Massachusetts, Michigan, New Jersey, Nevada, Oklahoma, Ohio, Rhode Island and West Virginia. In addition to Texas,t this life-saving legislation is currently being considered by state legislatures in Kansas, Maine, Missouri, Montana, Pennsylvania, Utah and Washington.